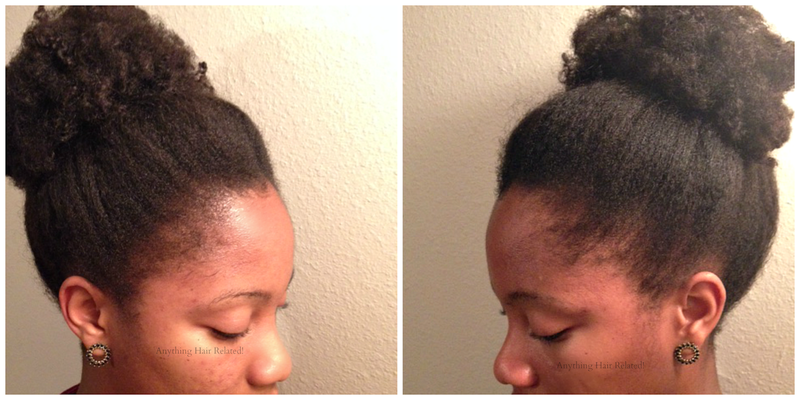 Blogging about "growing back my edges" everyday until Christmas. All I want for christmas is health, family, friends, and EDGES. Here is a current snapshot of how my edges look. They aren't terrible but I have noticed thinning around my temple area. I have decided to take a 25 day edge challenge by stimulating my scalp to promote hair growth. I will be massaging my edges with oil for 5 minutes everyday. I will keep you posted on my progress. 2 comments on "Edgemas - Day 1"
Good luck chica! You totally got this! What kind of oil are you using to massage your edges with? Thank you and I'm using Coconut Oil to massage my scalp.